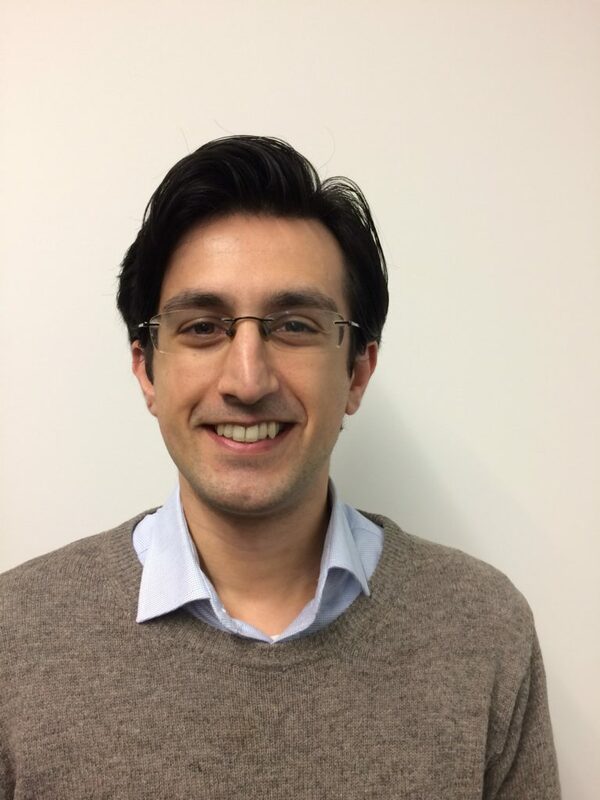 Hamid joined Sense about Science as public engagement coordinator in January 2019. Hamid runs the VoYS programme in the UK, organising and leading our ‘Standing up for Science’ workshops, coordinating institutional partnerships with the programme and representing Sense about Science at events around the country. He also contributes to the VoYS programme’s twice-yearly peer review workshops and is the first point of contact for partners, UK-based VoYS members and internship applications from PhD students. Hamid has a PhD in nanoscience from the University of Southampton, where he also completed a Master’s in chemistry and was extensively involved in public engagement and outreach. His experience of depictions of chemistry in public life frustrated him. He set about trying to find a way to channel his efforts towards improving public understanding of science and its methodology. Hamid champions the parity of esteem between academic or industrial careers and policy or engagement careers as equally worthwhile applications of a scientific education towards advancing the public interest.